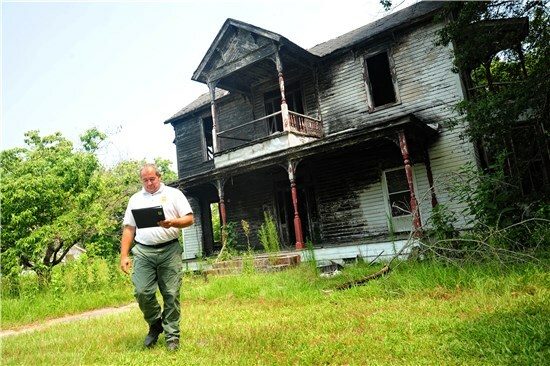 The Bamberg County Inspection Department strives to achieve excellence in all facets of building inspection through providing timely, efficient and thorough building inspections. We are committed to providing quality services to all citizens through innovation, continuous improvement, determination and excellence in customer service. We believe that through education and cooperation, we can and will build positive working relationship within the building community, consumers and citizens alike. Our primary mission is to safeguard the public, promote the health, safety and welfare of Bamberg County through enforcement of the adopted codes. We believe in equitable treatment for all individuals regardless of circumstances and strive to enforce all building codes in a fair and considerate manner.